Summer, Sun, & Showcase Fun! Summer is right around the corner and we want to ensure that you’re all set to tackle your home improvement to-dos! Looking for a few ideas to spruce up your home while being cost efficient? We’ve provided a few fun ideas to get your wheels turning! 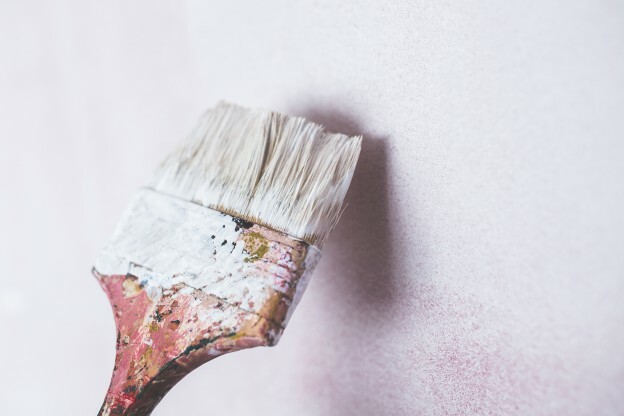 Exterior quick fix—something as simple as painting your front door can add huge curb appeal to your home at a very small cost. Looking for a sleek and trending color? Shoot us an email and we will be happy to provide some of the latest and greatest colors we are seeing within the housing market that will fit your motif. Garage sale scavenging—slightly used is sometimes the way to go! Find a table for under $50 and make it your summer art project. Sand down the rough edges, add some paint/stain, and you’re all set with a brand new look in your kitchen. Renovations, of course—for some of the bigger projects that require expertise, we are happy to help! We just finished up some awesome projects with some spectacular families that are showcased in our portfolio. Take a look and shoot us over your ideas. The point is, home improvement does not need to be stressful. It can actually be fun! Whether it is a DIY project or you need an extra set of hands from us, we want to make your renovation dreams come true. It is the spark in a home owner’s eyes when they see the final product that truly makes us LOVE what we do. We hope you have a fulfilling and checklist crossing summer! This entry was posted in Exterior Remodel and tagged Culture, DIY on April 28, 2016 by Krista Boyum. "Showcase Renovations helped us transform our basement from a 2/3 crawl space and 1/3 unfinished open concrete area to a wonderful living area that includes a bedroom, a state-of-the-art bathroom, a cedar closet, an office and music room, an entertainment and game room and a workout & storage room with heated polished concrete floors! Throughout the whole challenging project, Steve and Kevin of Showcase Renovations were creative, professional, conscientious and fun to work with. They were with us every day of the 4-month project, solving problems on-site during the week and returning on weekends if anything unexpected popped up. They took responsibility for every facet of the project as if our home was their own. We highly recommend Showcase Renovations because of their high quality work and their personal approach to each project."